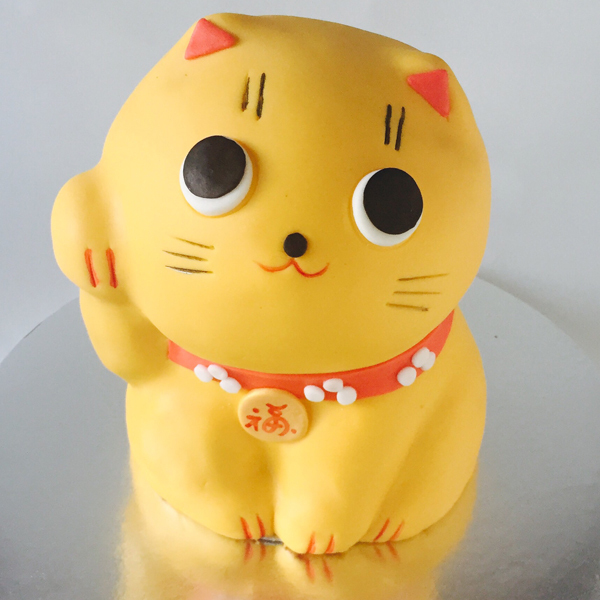 Take a look at the FIVE cake decorating tutorials which got most of your love in MAY! Learn how to pipe roses and create this sweetest ever flower cone for Mom. 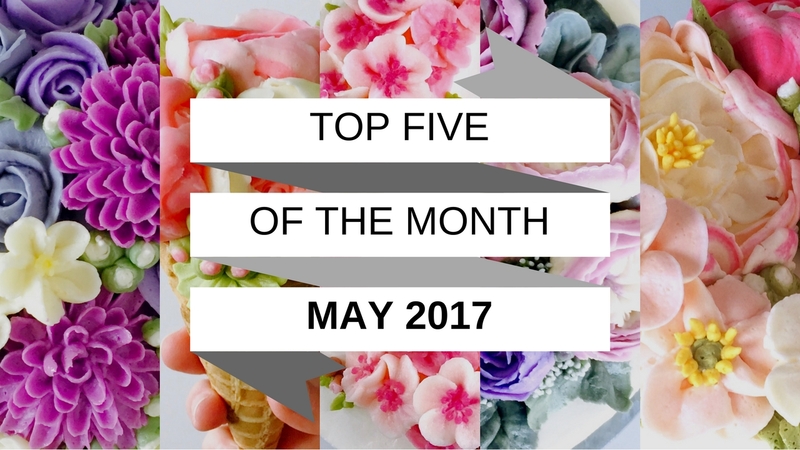 Learn how to pipe variety of tiny Cherry Blossoms and create this spring inspired buttercream flower wreath cake. Learn how to make buttercream David Austin roses also known as English Roses and create this quick and easy flower wreath cake in purple shades.